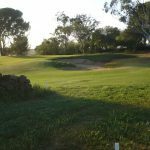 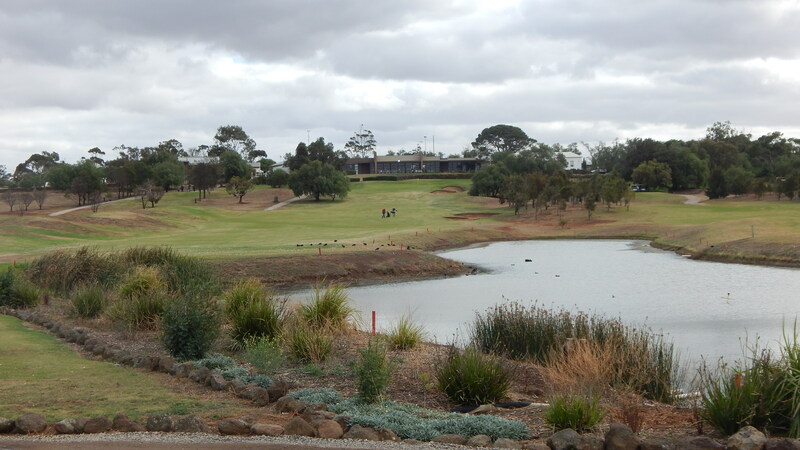 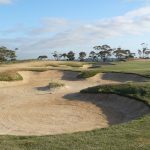 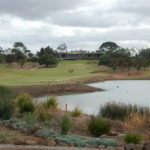 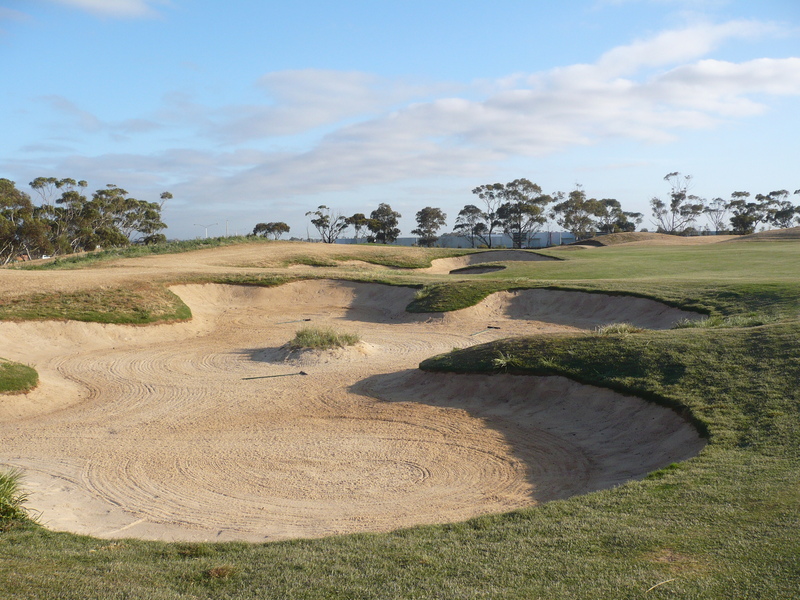 One of Australia’s largest developers Australand, approached Sunshine Golf Club (private members club in Melbourne) with an offer to build a new 18 hole championship golf course and clubhouse on the Mount Derrimut site which they (Australand) owned, in return for the club signing over the existing golf course site for future residential development. 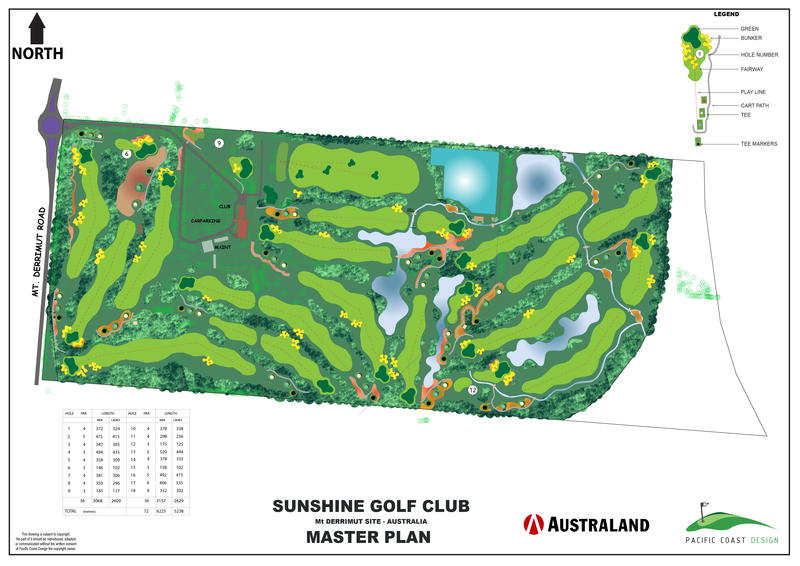 PCD were approached by Australand to develop several concepts for the new golf course and in association with PGA golfer Craig Parry (design consultant) refined the final product to create a Par 72 – 6204 metre (6784 yard) layout which was put forward to the Club members at a formal vote. 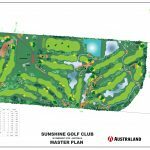 Members voted overwhelmingly for the proposal and planning started in earnest in 2003 when PCD developed detailed budgets, landscape concepts and golf feature detail, the golf course opened in 2007. 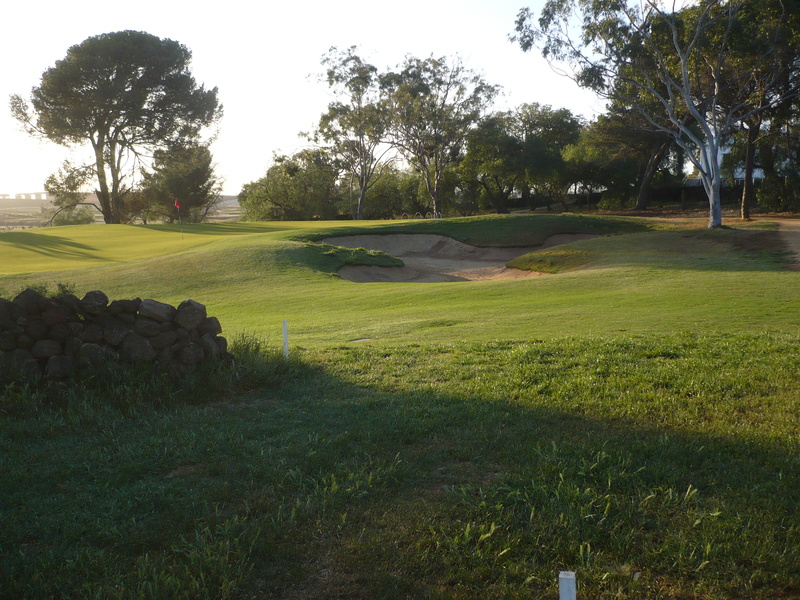 A unique aspect of the site is the extensive heritage listed dry stone walls which are incorporated into the golf and even one special rear tee that requires a shot over one of the walls for best placement into the green (hole 11).